One of the biggest impediments to the widespread adoption of smartwatches and other wearable computers is that they need to be externally recharged. Consumers need to worry about the battery life of yet another gadget like they need another hole in their collective head. That's why the holy grail for smartwatch makers are devices that can recharge themselves. Some experts who keep track of the mysterious iWatch by Apple say that automatic recharging is the "killer app" that will make that product stand out when it finally hits the marketplace. But how will it work? 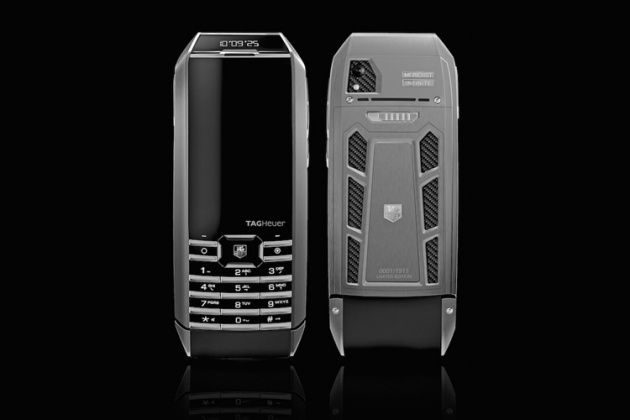 This week the Swiss luxury brand, TAG Heuer pointed in a possible direction by debuting a mobile phone they claim can remain in standby mode forever without losing its charge. Called the Meridiist Infinite, the phone incorporates a transparent photovoltaic film just underneath the screen that trickle charges the device automatically whenever it is exposed to light. Of course, smartwatches and other devices that use less energy than mobile phones can benefit even more from this technology. We have just entered the age of no-plug personal computing.